LinkedIn is a fantastic place to find micro learning opportunities for your specific professional interests. Session 1 | What's all this about LinkedIn? I already have a resume. A hard copy or document file version of a resume is perfect. However, LinkedIn is not just about your resume or job search. This is a perfect place for potential employers to find you and learn a little more about you than what is posted on your resume. It is also a great place for you to network with others in your industry. Learning and career growth are easily cultivated within LinkedIn. Let's dive into some easy steps to expand on these aspects. Who you are is more important than what you do. This is a perfect platform to share who you are beyond what you do. 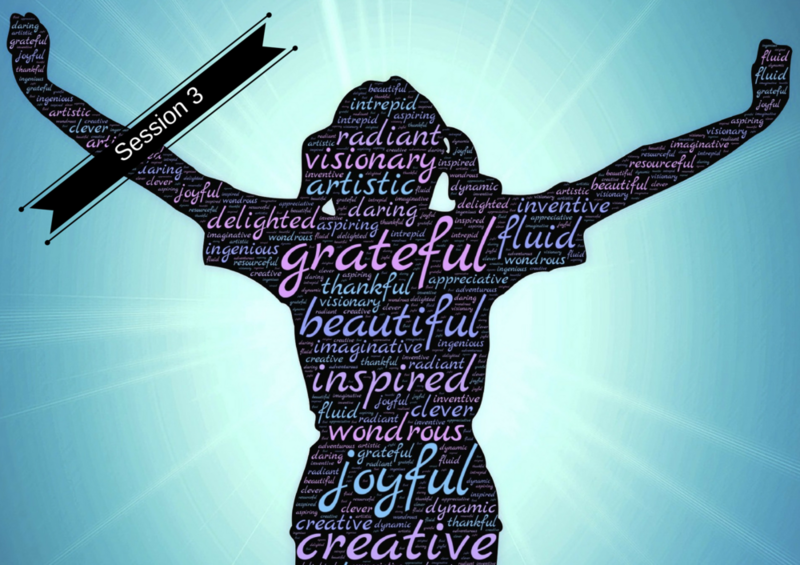 In this session we'll cover the art of balancing your professional presence with a touch of who you really are. Session 4 | Blog's aweigh! LinkeIn is a perfect place to put thoughts and ideas out there in the form of a blog. A blog is simply a web log, or something that may be considered a short article. Writing a blog on LinkedIn allows for easy feedback from within a group of subject matter experts. LinkedIn is a great place to learn because of all of the sharing. Make sure you contribute to the dialogue by sharing meaningful and educational content as well.